You know a good Easter egg when you see one. 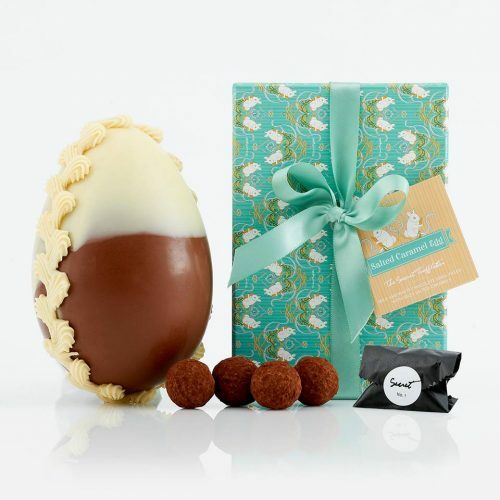 And when you crack open a really good salted caramel egg? Holy moly!